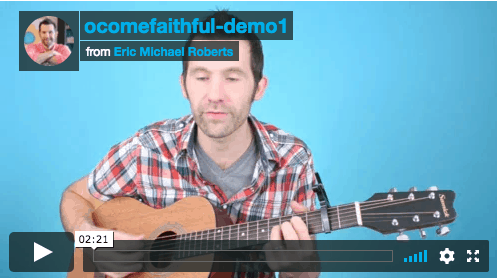 Learn 10 songs in the full online course! 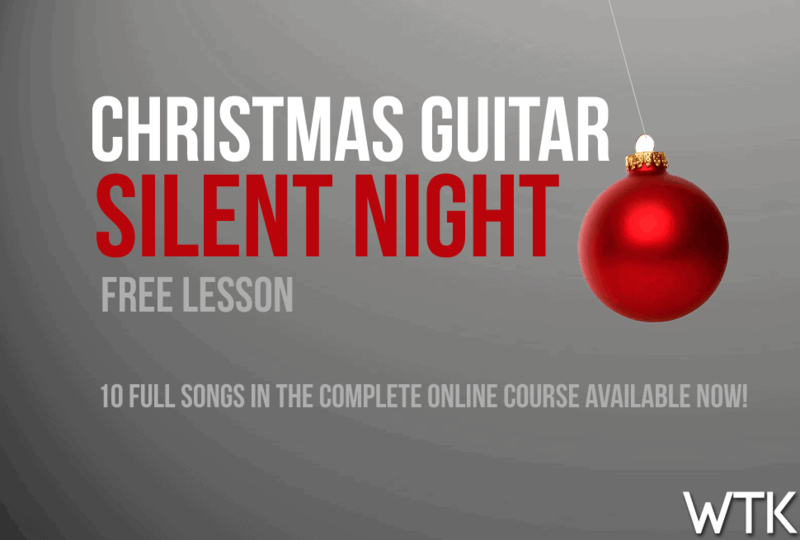 DEMONSTRATION AND STRUM ALONG MAIN LESSON PICKING LESSON Learn 10 songs in the full online course! Hey, if you don’t have it already, you can get the Christmas songbook from Amazon today and take the charts with you in your guitar case! 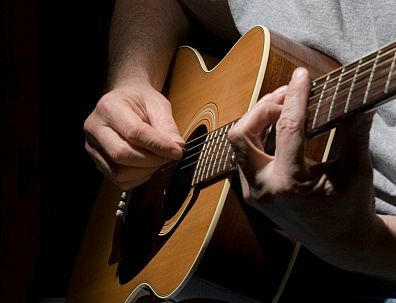 Cornerstone by Hillsong can be very easy to play once you know just 4 chords and a simple pattern… That’s it… watch me play it here! Hope this inspires you! 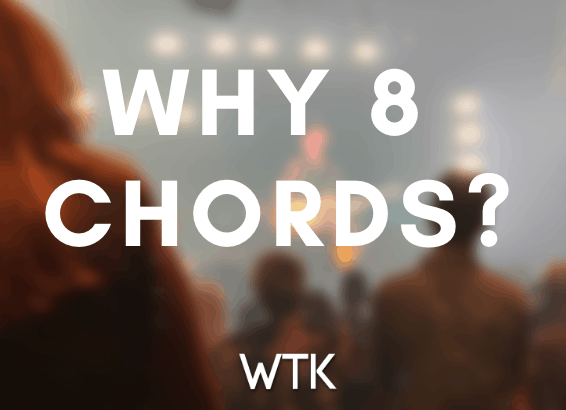 You can get the charts/tab and up close video lessons in the WTK GOLD membership!